Resolution time! One of our resolutions is to be present and enjoy food and family to the fullest. 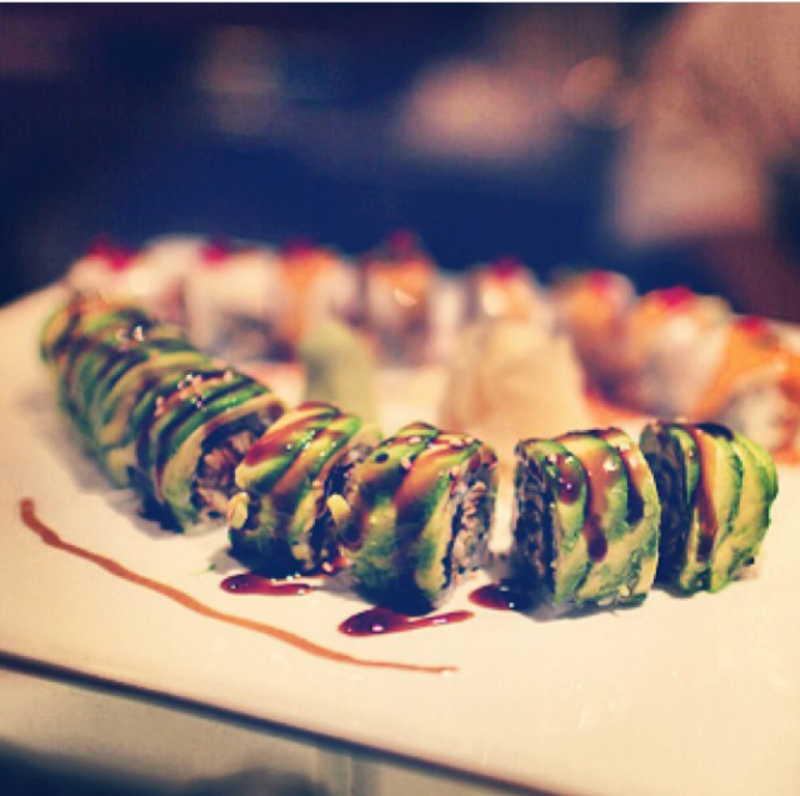 Sushi is a great way to do that – perfect indoor activity on this rainy Saturday!